When it comes to flavour and taste, Cacao-Trace chocolate offers what other sustainable chocolate products often do not. This is due to the program’s intense focus on the post-harvest process, and other factors such as soil, climate and the genetic variety of the bean. 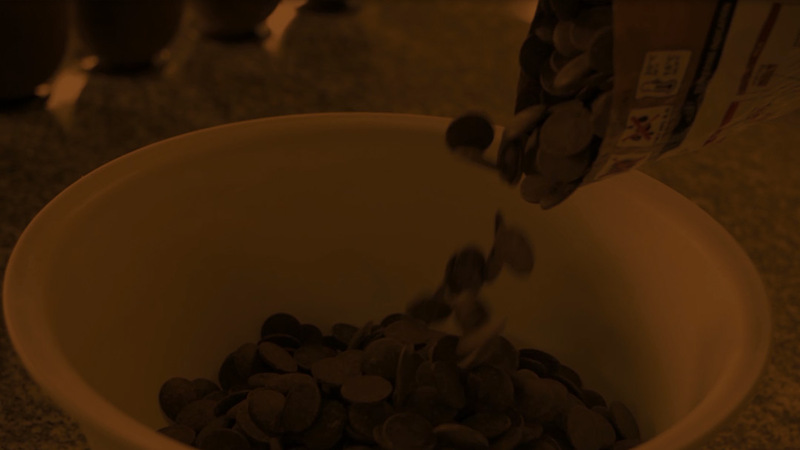 Cacao-Trace focuses on quality and benefiting everyone, from cocoa farmers to your customers, through taste improvement. It’s only by creating value through improved taste and sharing that value back with our Cacao-Trace farmers, that we can improve the livelihoods of cocoa farmer communities and create a sustainable future. Great tasting chocolate can only come from well-fermented cocoa beans. Just as a great wine depends on how its grapes are fermented, the more expertly fermented the beans, the better the final chocolate will taste. That’s why Cacao-Trace takes fermentation a step further. Post-harvest centres close to the cocoa farmers are set up, where expert fermenters master, monitor and improve the fermentation process, and check the quality of the cocoa beans. This ensures that the final chocolate will have a consistently exceptional taste. In combination with training, fair and predictable payments, Cacao-Trace cocoa farmers receive an additional premium linked to the quality of their cocoa beans. Improving the quality of their cocoa beans means that the more the farmer earns, the more motivated they will be to continue growing better quality cocoa beans. And by earning more, farmers are able to invest in their farms, skills and families.